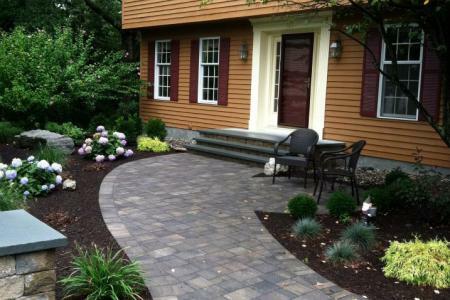 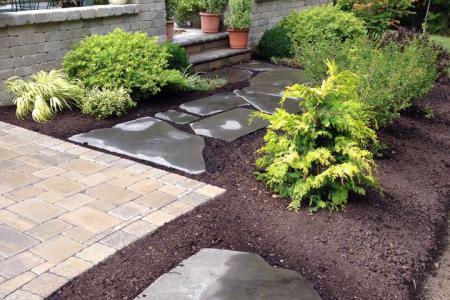 When it’s time to take life outdoors, consider a new patio or walkway custom built by Young Landscapes. 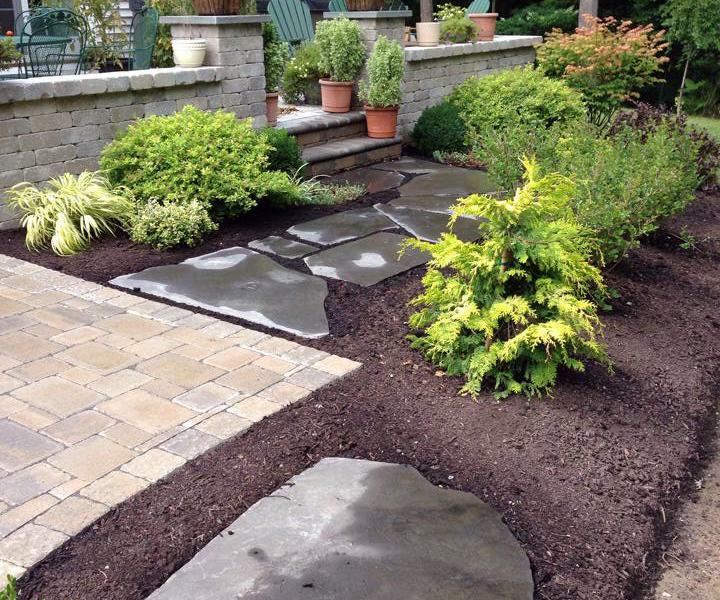 Let us help you develop your landscape to best utilize your space. 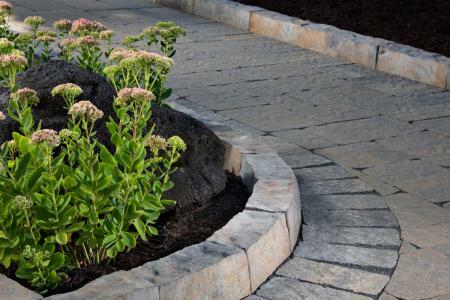 Walkways transition you from one area to another, but why not enjoy the trip along the way? 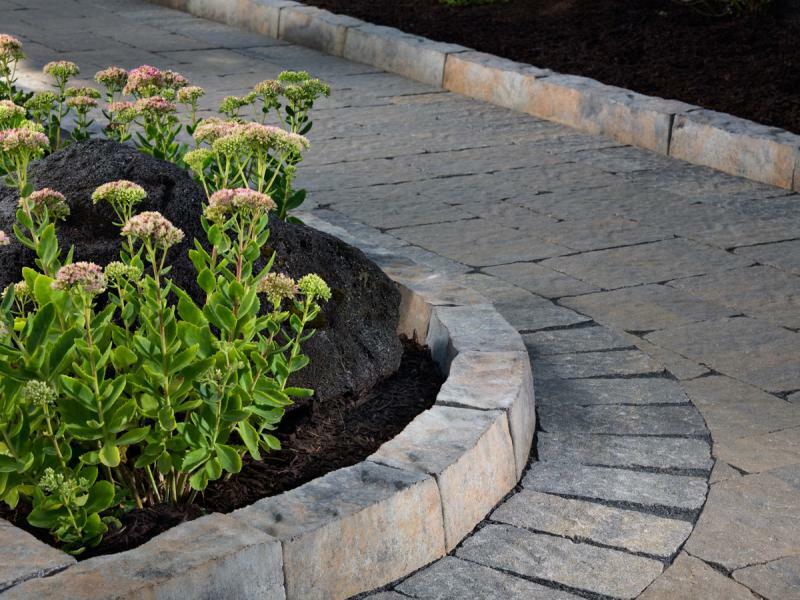 A great walkway will add atmosphere to the landscape and allow you and your guests to enjoy wherever it may lead. 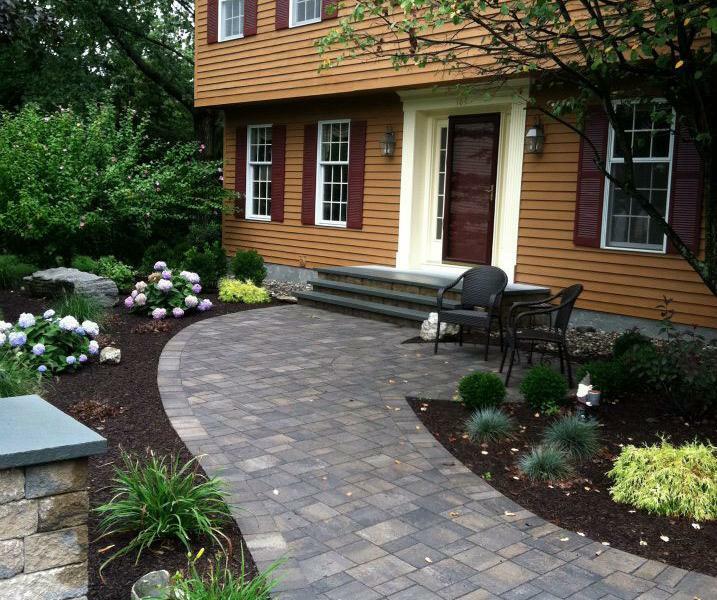 A patio provides you a destination outside your home to express your outdoor lifestyle. 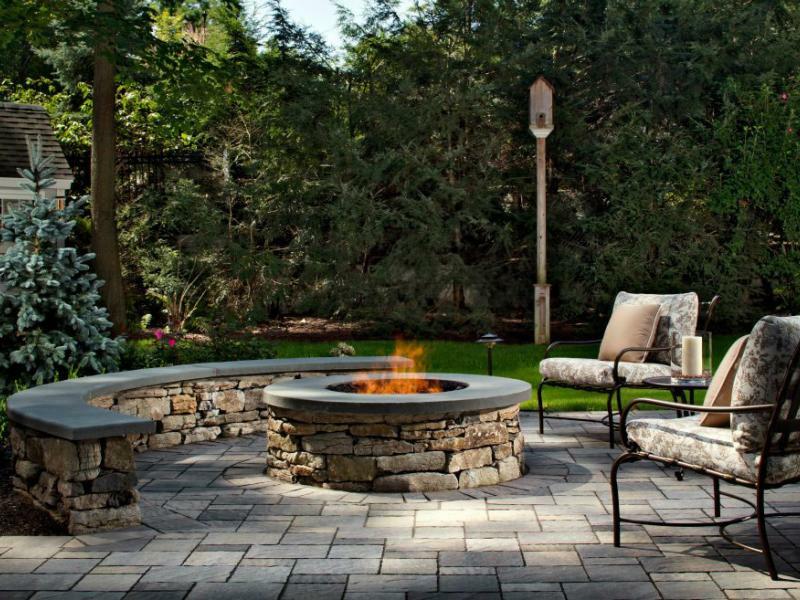 Throw in a fire pit, sitting wall, pergola or outdoor kitchen and your back yard is soon to be the hottest spot in the neighborhood. Let us help you create a spectacular outdoor living space.